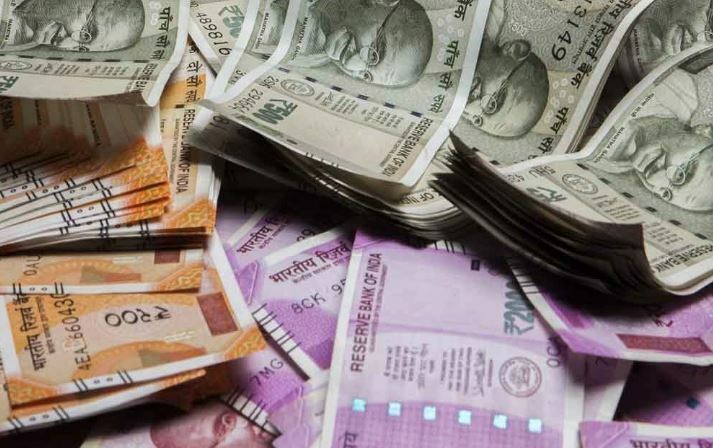 Mumbai: The Rupee on Monday depreciated by 37 paise to 69.60 against the US dollar in early trade amid increased demand for the greenback from importers and banks. 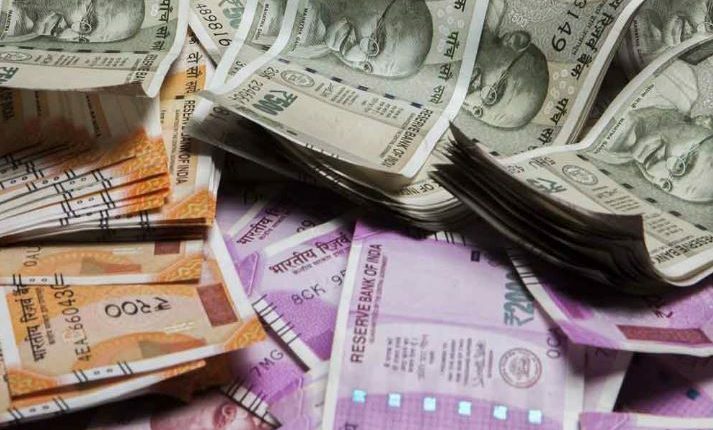 At the Interbank Foreign Exchange, the rupee opened on a weak note at 69.40 then fell further to 69.60 against the US dollar, registering a decline of 37 paise over its previous closing. Forex traders opined that rising crude oil prices in overseas market weighed down the rupee. The domestic unit, however, recovered some losses and was quoted at 69.50 against the American currency during early trade on Monday. On Friday, the rupee had skidded 6 paise to finish at 69.23 per US dollar. Meanwhile, Brent crude futures, the global oil benchmark, rose 0.51 per cent to USD 70.70 per barrel. Furthermore, the BSE gauge Sensex was trading above the 39,000-level and the NSE Nifty was inching towards the 11,700-mark in early trade on Monday, fostered by gains in metal, IT and capital goods stocks.